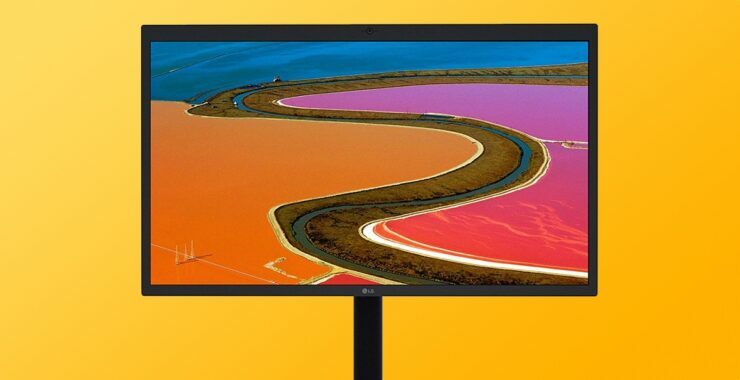 Today’s a fine day to treat yourself to a high-resolution 5K monitor straight from LG. It’s a certified refurbished but can be passed as brand new. Monitors have gotten really cheap over the years. But 4K and 5K is where the party’s at and those options can prove to be a tad bit expensive. Take a look at the LG UltraFine 5K as an example. Commanding $1,040 for all those pixels, it offers output quality many in the consumer space crave for. Thankfully, you can pick up said monitor for a low price of $649.99 only if you are willing to take the certified refurbished route. Now, don’t think in any way that this monitor has any flaws whatsoever. If there were any, they have been removed, taken care of properly, and you can even pass this off as brand new. In other words: this is a super solid deal we’re looking at. The monitor features a monstrous resolution of 5120×2880 at 27-inches, with a pixel density of 218 PPI. 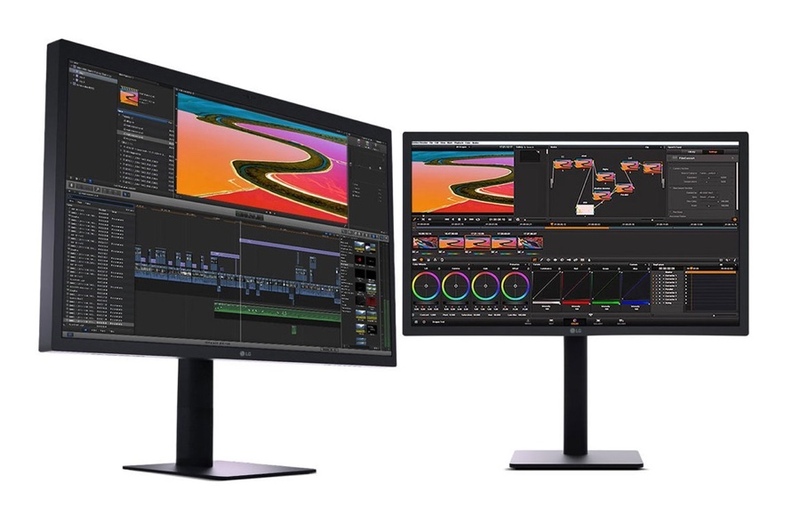 What’s more awesome is the fact that this monitor covers 99% of the P3 color spectrum, meaning that it’s extremely color accurate and ideal for editing photos, grading videos and more. This monitor features Thunderbolt 3 port for connectivity and multiple USB-C ports on the back if you want to add further peripherals. All in all, it’s a feature-packed product and is down to a low price which every must check out.